RALEIGH – Registration is now open for the 124th Annual Conference of the North Carolina State Firemen’s Association. The conference will be held at the Raleigh Convention Center, August 10-13. The conference originally started as an annual meeting of association members to conduct NCSFA business. Since 1887 the annual meeting has evolved into a comprehensive regional fire-rescue expo which provides attendees opportunities that include: pre-conference hands on training, workshops on the latest trends and topics, inspirational keynote speakers, state and partnering association/agency meetings, multiple networking opportunities, and 150,000 square feet of exhibit space. 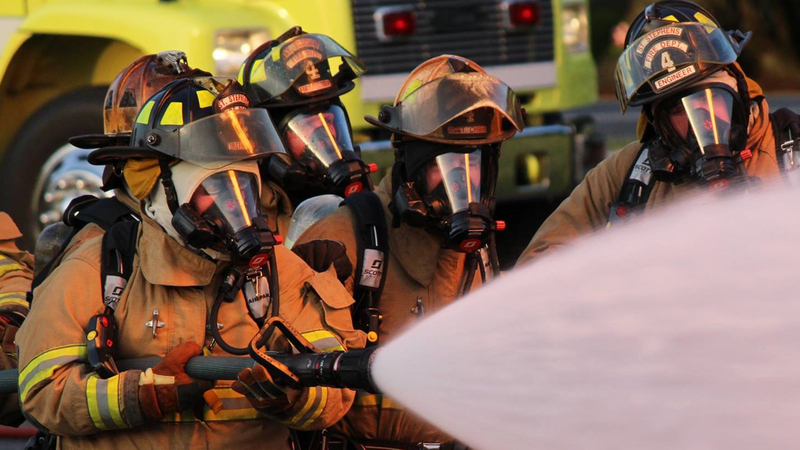 Representatives from the fire-rescue services and vendor industry have worked diligently to create a conference that focuses on the latest trends that impact our profession. No matter the size or make up of a department (volunteer, combination, fully career, one station or multiple stations), attendees will find that this conference will be beneficial to their organization. The NCSFA has implemented a new online registration system to help departments or individual members register for the conference so visit the South Atlantic Fire-Rescue Expo website to view the conference schedule and register today! Looking forward to seeing you in Raleigh!